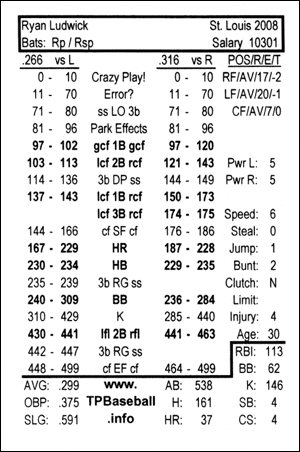 The outstanding Inside Pitch game offers cards in PDF format. Just some personal notes here. (I hate perforations!) 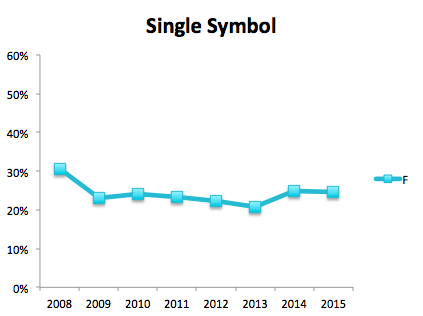 The goal is to remove the cut lines and get a nice 9×9 grid that minimizes cutting. 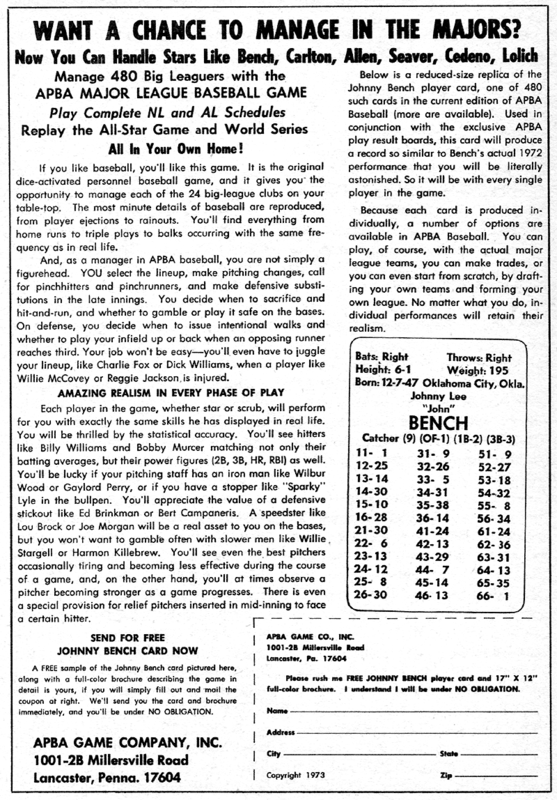 In Strat-O-Matic, outfielder errors result in the batter reaching second or third. 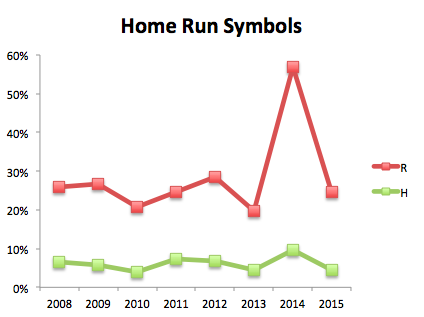 What kind of errors do outfielders really make? 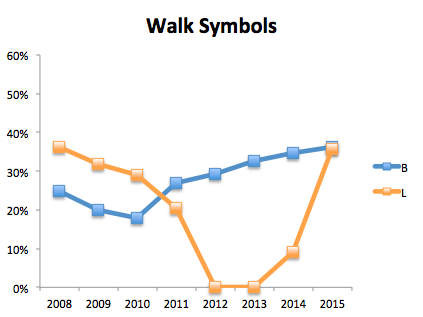 I looked at the 2,386 errors made in MLB 2005-2009. 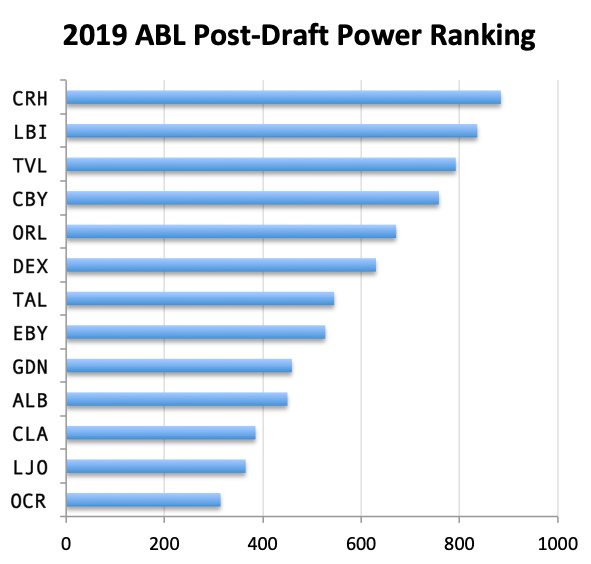 (From Retrosheet, natch.) That’s about one every five games. I divided them into the five categories shown in the chart below. 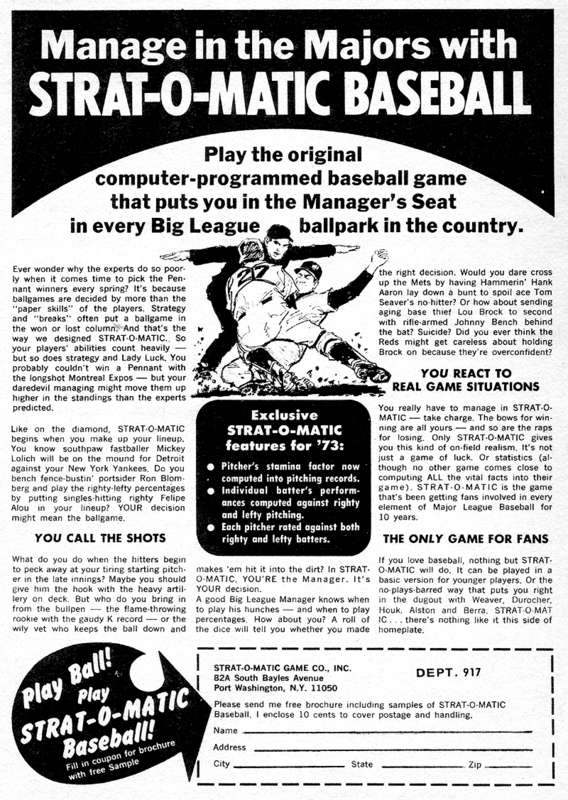 Only a quarter involve the batter reaching base on the error. 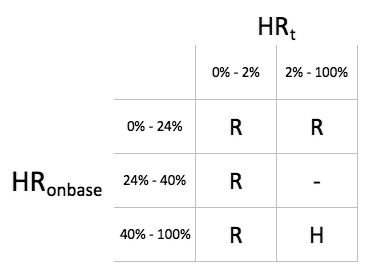 The majority involve advancement of other baserunners, most after a hit. 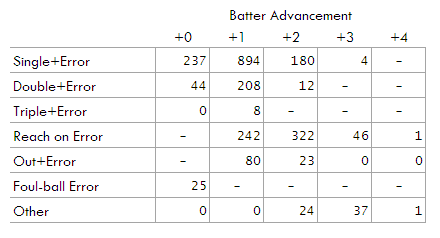 A little more detail in the table below, which shows how many bases the batter advanced on the error. 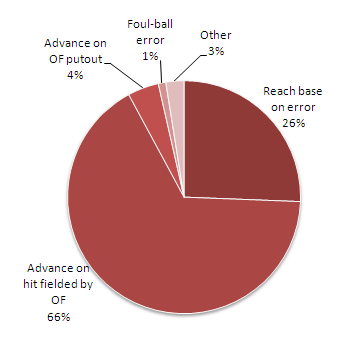 An error that allows the batter to go to second on a single is, by far, the most common occurrence. 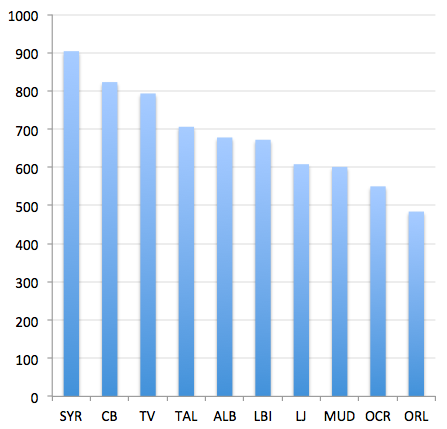 The table hides a lot of detail, though, like the base situation and the advancement of those other runners. 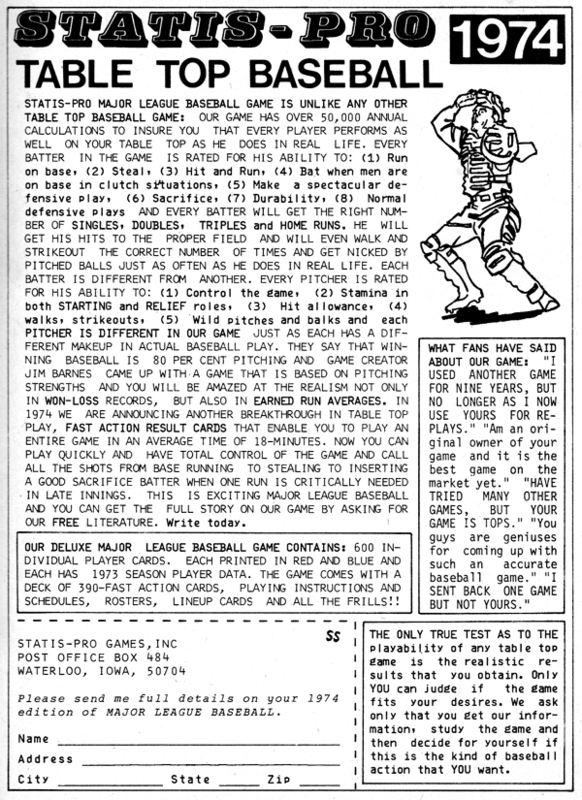 Nice article in the Times about the recent APBA Convention/Tournament. Includes a video. 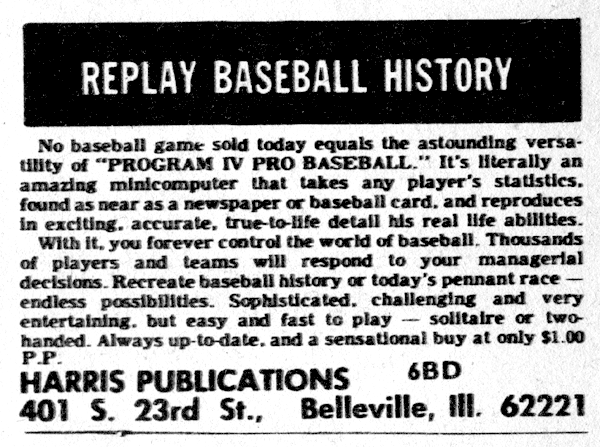 Also spawned a blog entry about a 1956 replay. The new Triple Play Baseball cards arrived in upstate New York today. 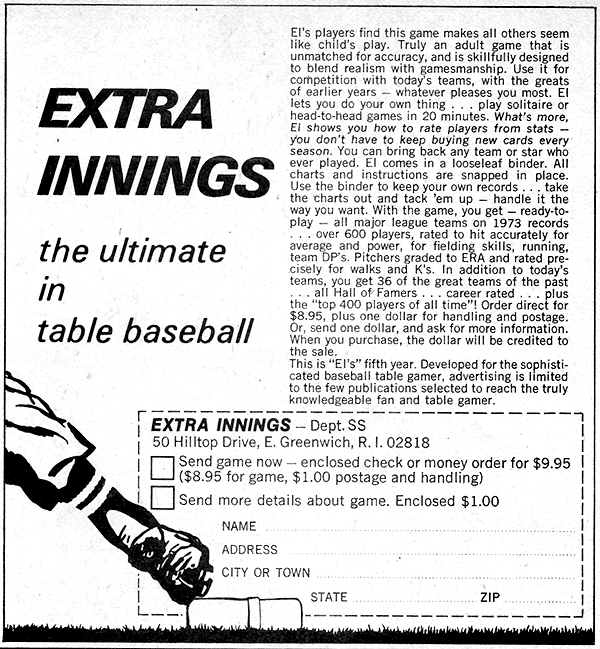 I started out with APBA back in ’74, but have played only a handful of games in the last 25 years. 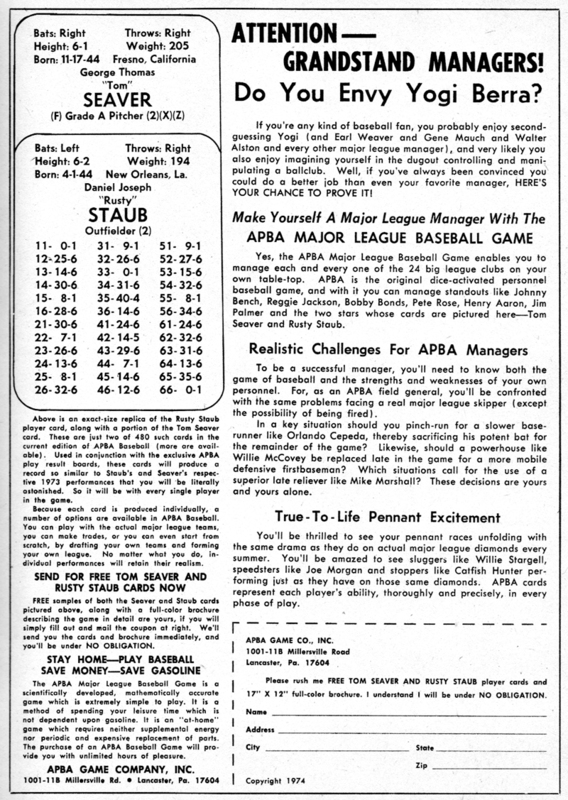 I’ve been trying out a few different TTBB games over the last year, and the other week I started thinking about APBA again. After losing an eBay auction for an 80s edition, I ordered a new copy, curious about how the charts & cards have changed since the old days. Custom-perforated stock available from PerforatedPaper.com. 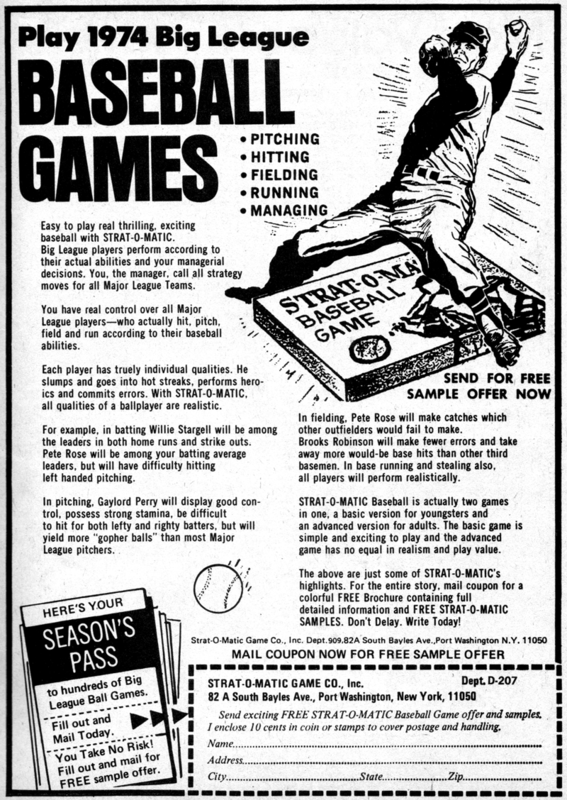 I recently acquired some old baseball mags from the time I started following the game. 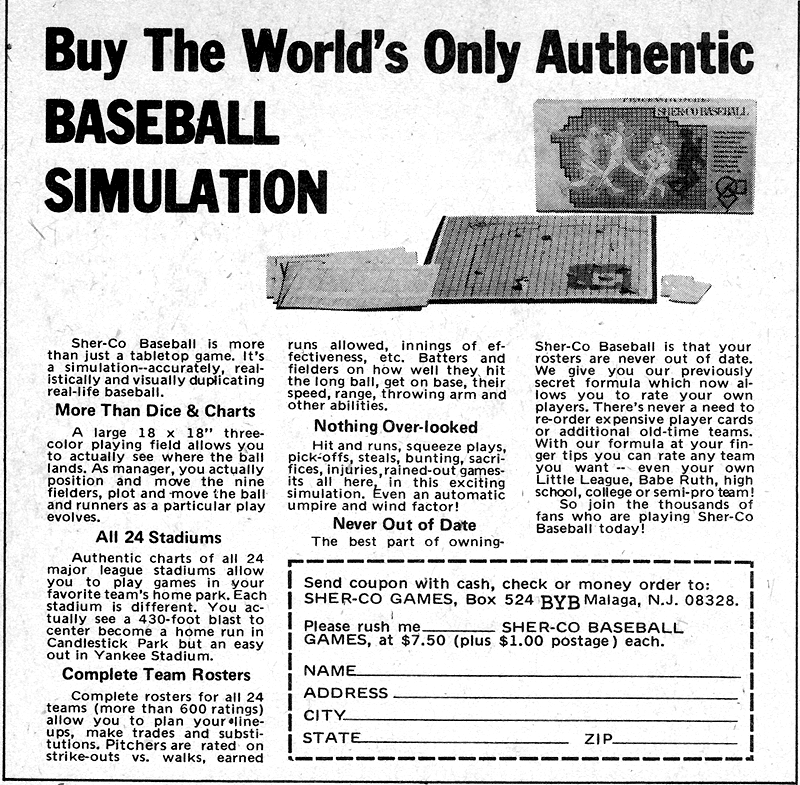 The 1974 Street & Smith’s yearbook was a particularly important specimen, as it was there I first saw anything about tabletop baseball. 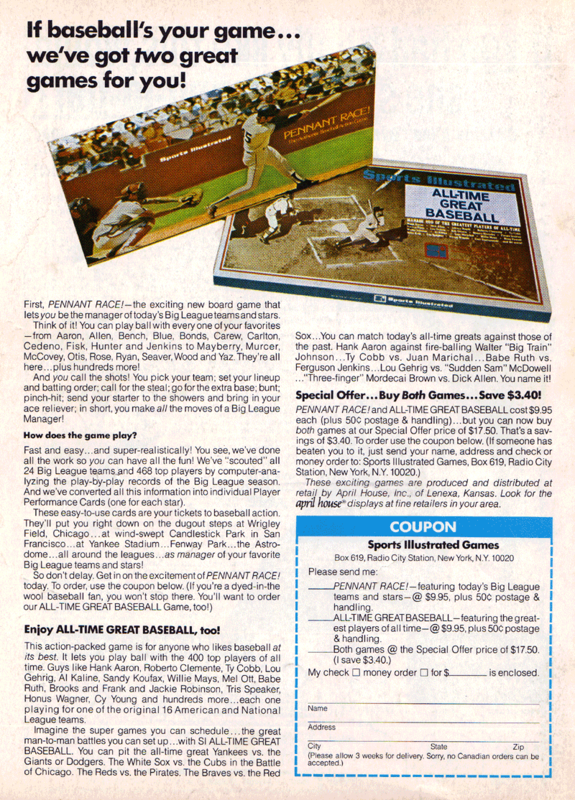 The APBA ad must have grabbed my imagination more than the others, because I sent away for their free brochure and sample cards, and soon afterwards ordered the game. Looking back from 2008, I’m surprised at how many games were advertising. Who runs print ads nowadays? 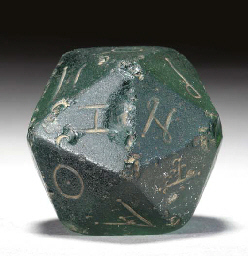 A very old d20. Only $17,925.